Jill has been CEED’s United States Office Manager since 2006. 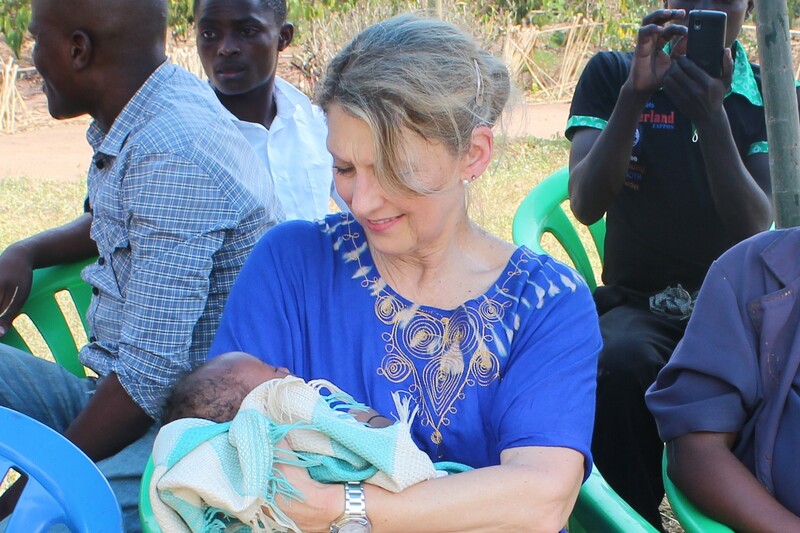 Visiting Uganda on a mission that summer, she fell in love with the delightful people and the beautiful country while being affected by the overwhelming poverty. She is passionate about making a difference in the everyday lives of Ugandan families. Jill and her husband, Brian, have 6 children and live in the Pittsburgh, PA area. 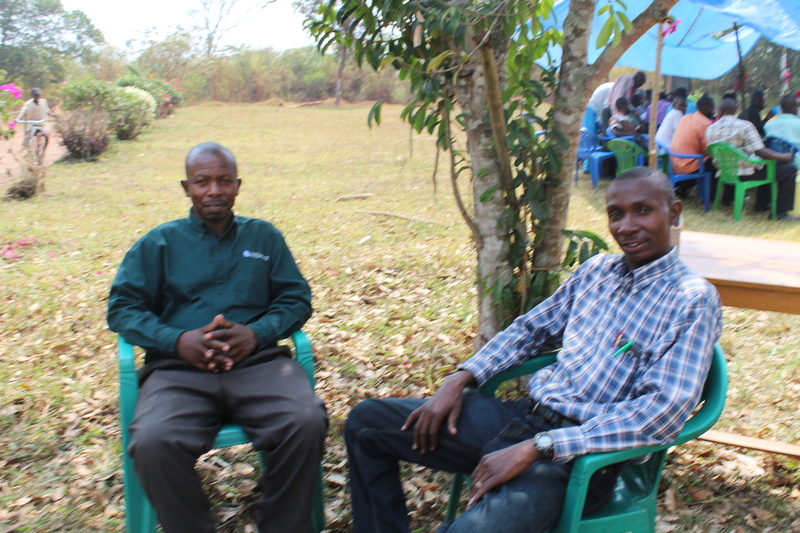 Herbert (right) is one of CEED’s farm managers as well as the Ugandan Director for all of our development projects. Herbert feels that one of the major obstacles to progress in his country is corruption and that CPAs can be instrumental in preventing it by strict adherence to financial accountability. He lives in the town of Hoima, Uganda with his wife, Justine, their three sons, and one daughter. Following the retirement of Jessica, who was our first farm manager, the operation of the farm was put into Francis’ (left) capable hands. He has worked for CEED for 7 years, most recently as a team leader. He is married, and he and his wife have five children.